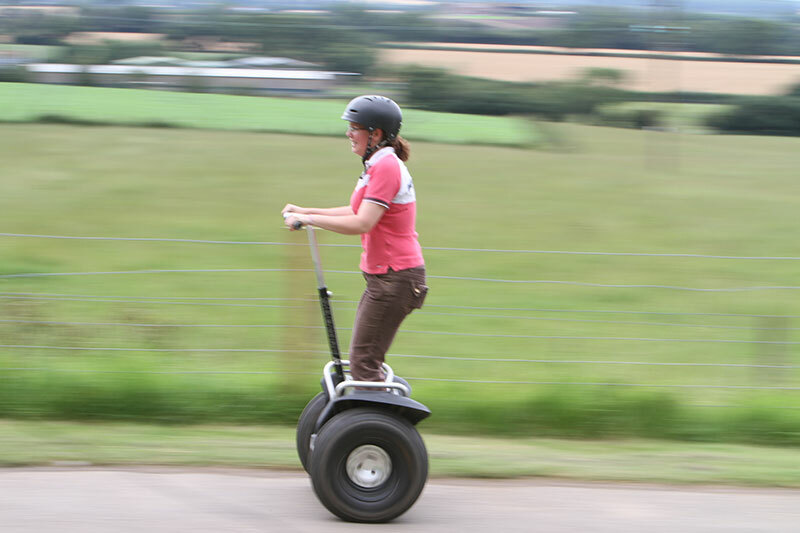 The video shows a Segway experience at one of the hotel/conference venues, so if you need exclusive activities at your venue call for a quote. 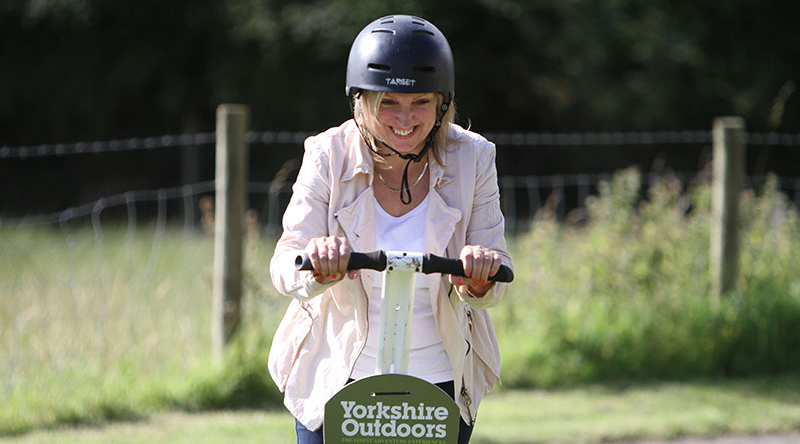 4×4 Driving, Quad Biking, Archery, Clay Shooting and Segways are all available at your choice of venue throughout the UK. It’s a great way to spend a time with friends, of gaining trust with colleague, enjoyed by all! 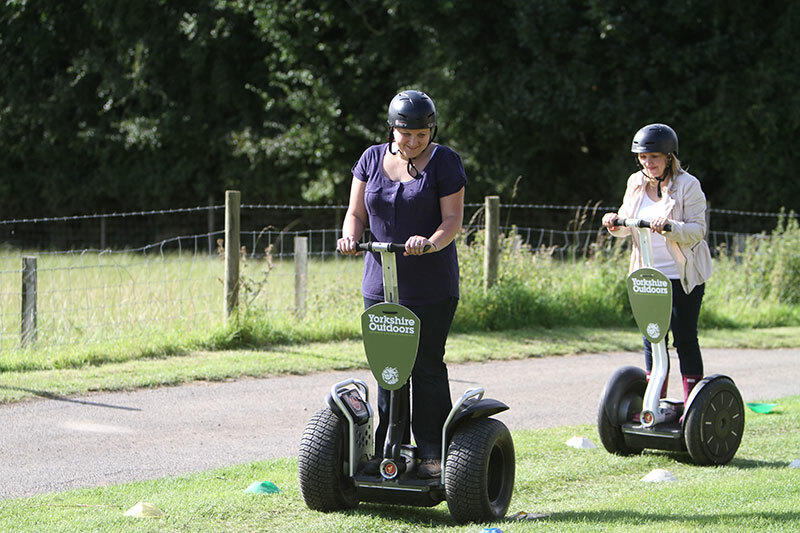 This experience can also be a fun-filled gift, simply call us to purchase your voucher today for your friends and family! Words can’t describe how fun and challenging this package is. An hour’s extreme off road Landrover driving, entailing the most extreme terrain and pushing you to the limits, suitable for both novices and professionals, followed by an hour’s clay pigeon shooting, with expert tuition from the best in the business, it’s great for anyone, all we request is that it’s a minimum of 2 people. 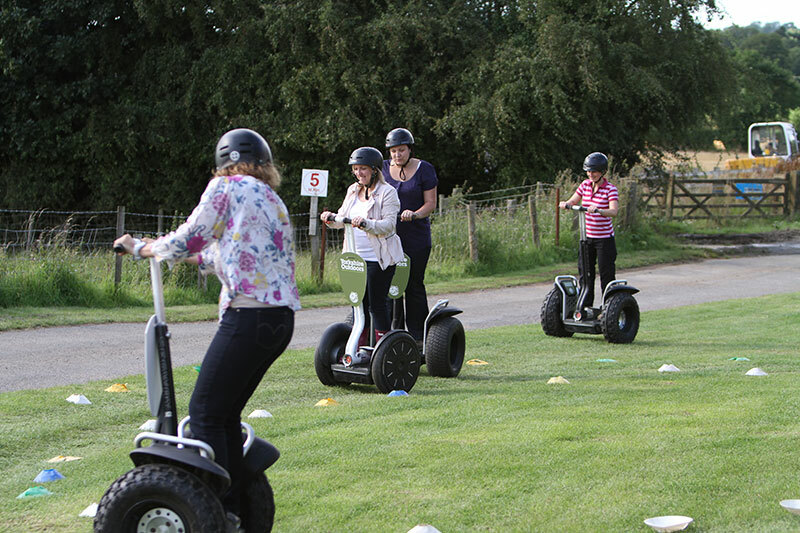 Great for: Couples, families, corporate & team building days, stags & hen parties too!